STRETCHY SHAPES bracelets have just come in. We have “hipster”, “spring break”, and “my backpack” in tye dye. “Happy birthday” is confetti style. “All American” is solar powered. 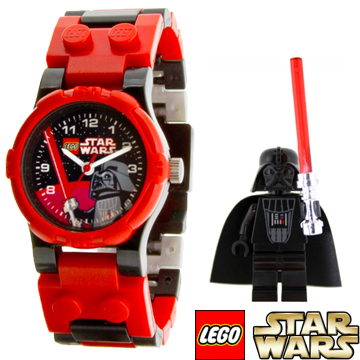 New Lego watches have arrived! There are Star Wars, Space Police, and Power Miners. Each has a detachable character and extra Lego links to change the size of the band. Perfect for the Lego lover who has it all! We just got in 10 new styles of Silly Bandz! It includes UV activated color changing beach bands, scented candy bands, baseball shapes, rainforest animal shapes and more!